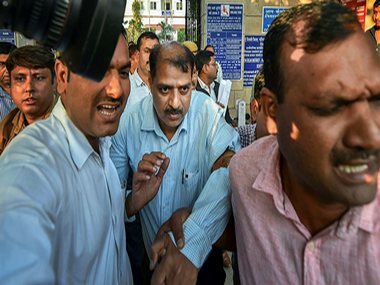 Suspended Deputy Superintendent of Police Devendra Kumar approached the Delhi High Court Thursday against CBI director Alok Verma's decision to annul most of the transfers effected during his absence by interim CBI director, ANI reported. 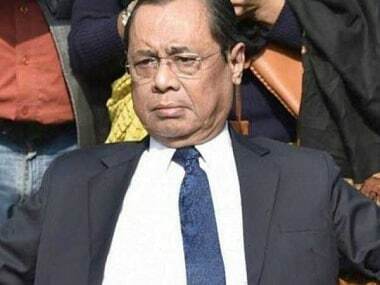 According to PTI, Kumar has sought HC direction to CBI not to allow Verma to deal with bribery FIR against him and Special Director Rakesh Asthana. Verma, who returned to office from a 77-day exile had issued two orders Wednesday "withdrawing" all the transfers done by Rao on 24 October, 2018, and 3 January, 2019. In October Kumar was granted bail on a personal bond of Rs 50,000 and surety of the same amount by Delhi's Patiala House Court after initially reserving its verdict on his bail plea. 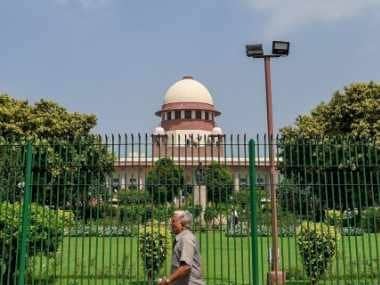 He was arrested on 22 October in connection with bribery allegations involving his immediate senior at the agency, CBI Special Director Rakesh Asthana. 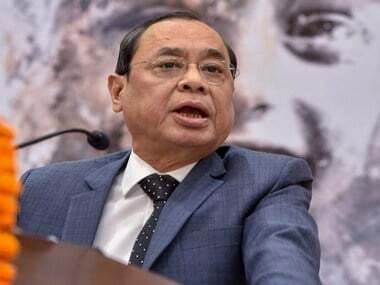 In its order on Tuesday, the Supreme Court set aside Verma's forced leave but restrained him from taking any major policy decision till the CVC probe into corruption charges against him is over.